As a communication tool, email is essential. It exists for a while, most everyone knows how to use it and it can be very simple. Another main issue concerns about time spent on it. An average user in the US spends 6h a day in their inbox. And when you have to forward many messages, threads become messy and hard to track. With many tools available, some teams work in more than 5 different platforms daily. By moving through them, sometimes informations get lost and even team members lose themselves in the middle of it all. 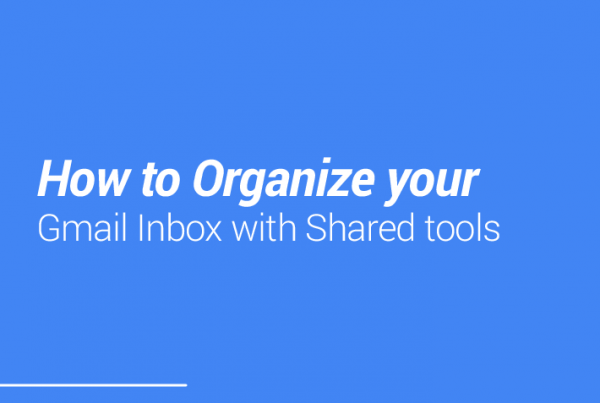 To organize everything in a simpler way, email works as a digital hub, centralizing work in a single platform that covers it all. Email sharing also makes work more transparent, because everyone is able to know what other team members are working with, which means more productivity! Email often turn into tasks. 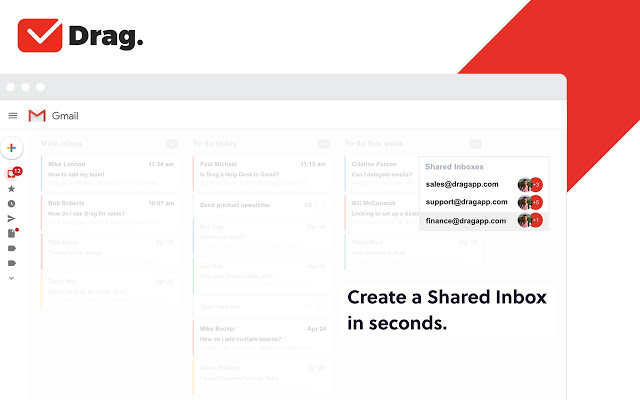 With email sharing, your inbox instantly becomes a collaborative task management tool. When you’re able to assign some email to be solved by a specific person, work flows more easily, and you save time for the team as no one has to check all messages because they have the ones specifically for them. However, be aware. If there’s not a person in your team to manage the workflow, members of shared inboxes should have a look sometimes for unanswered emails. One big issue teams face is miscommunication in their shared inboxes when not everybody is on the same page. By being able to assign messages to people, the software saves you much time. Beyond that, depending on how your team works, shared inboxes can automatize answers, organize follow-ups and keep track on leads. Furthermore, for customer support and CRM, email sharing makes your team more aware of what everyone else is working on and so going straight to the most productive task. With Kanban, work gets visual, and you know instantly what to do next. Managing work has never been so simple and easy to use. 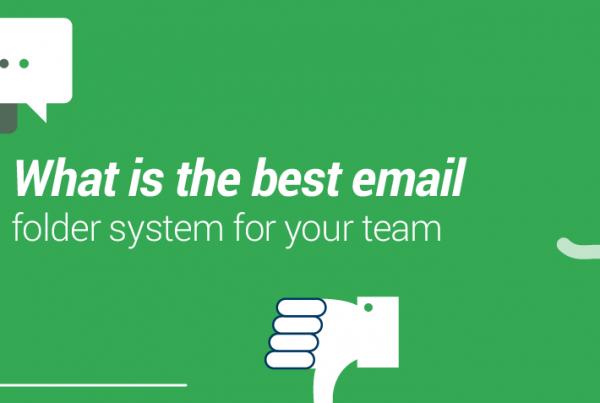 Internal communication — so your team doesn’t need to exchange emails internally all the time. Collaboration in Drafts — sometimes you and a peer need to work together when writing an email perfectly. It becomes possible with collaboration in drafts. Collision Alerts — if 2 people start working on the same email, it will send you an alert that this situation is happening, so you can solve the situation. Email Forwarding — their tool provides you a way to use any email into their platform: forwarding. So you need to forward an email and it will appear into the platform. Lead Profiles — this feature works to keep track of your leads while you communicate with them, so you know exactly who you’re talking to. Tagging — tags help you finding information in a better and quicker way, so you don’t have to scroll infinitely to find specific information. Price: If you only need shared inboxes, it comes at $53/month. If you need all other features (chatbots and social media), price then rises up to $155/month. Email collaboration works very well, and there are many proofs to that. Solutions require changes, and work has to be done in order to achieve these changes. The more you’re active about this, the most your company will make from this change, so don’t be afraid to challenge yourself and then feel the difference in productivity after your team collaborates more in a platform as simple and crucial as email.